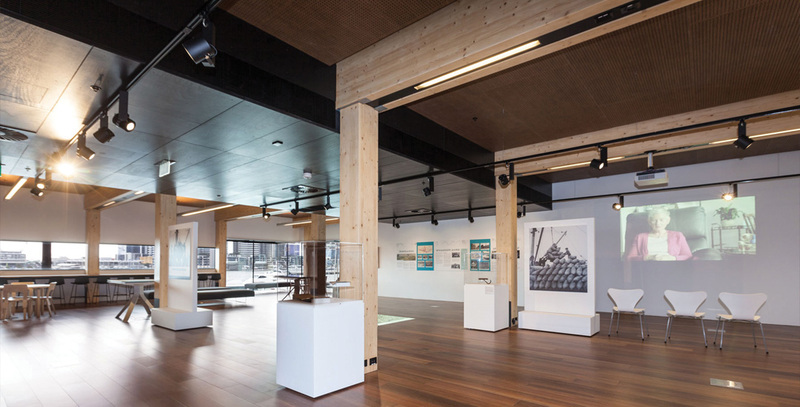 Library at the Dock, Exhibition Space. Photo courtesy City of Melbourne. 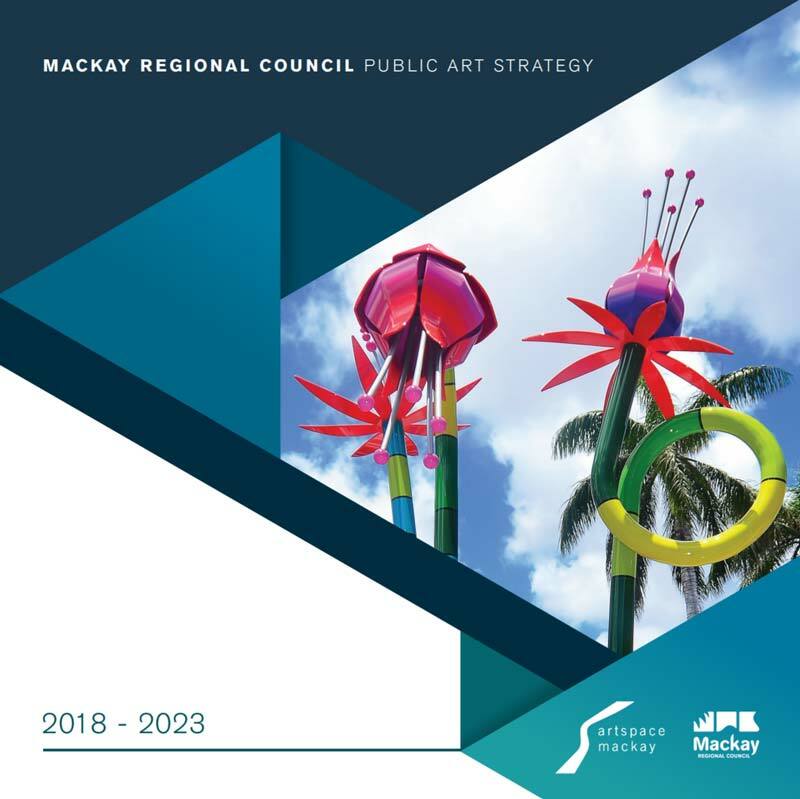 Mackay Regional Council, Public Art Strategy. 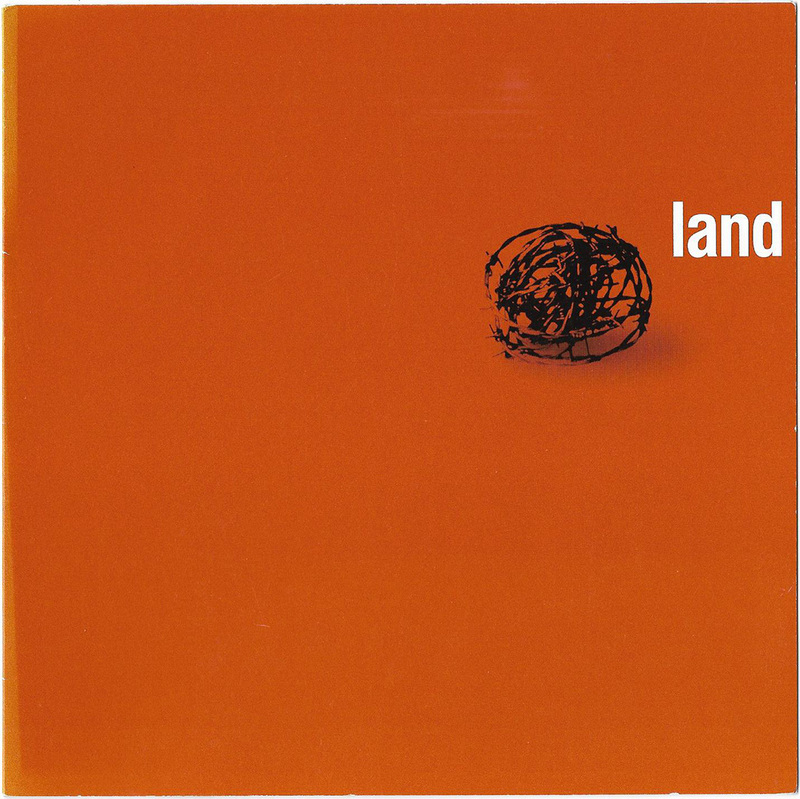 Land: Craig Barrett, Exhibition, McClelland Gallery and Sculpture Gallery.